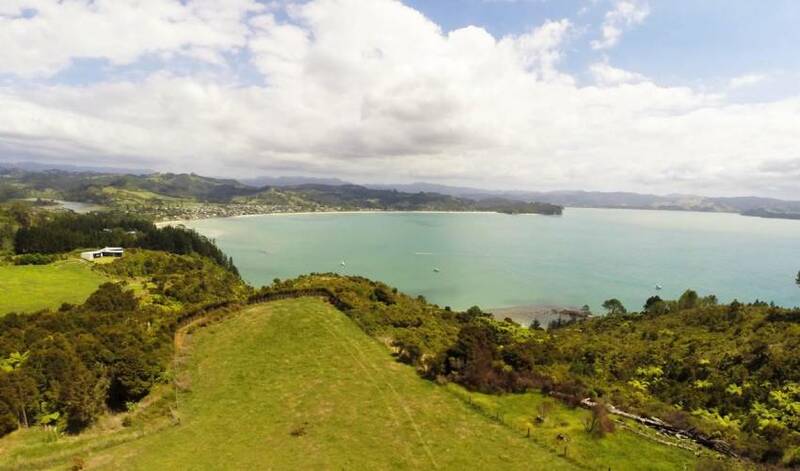 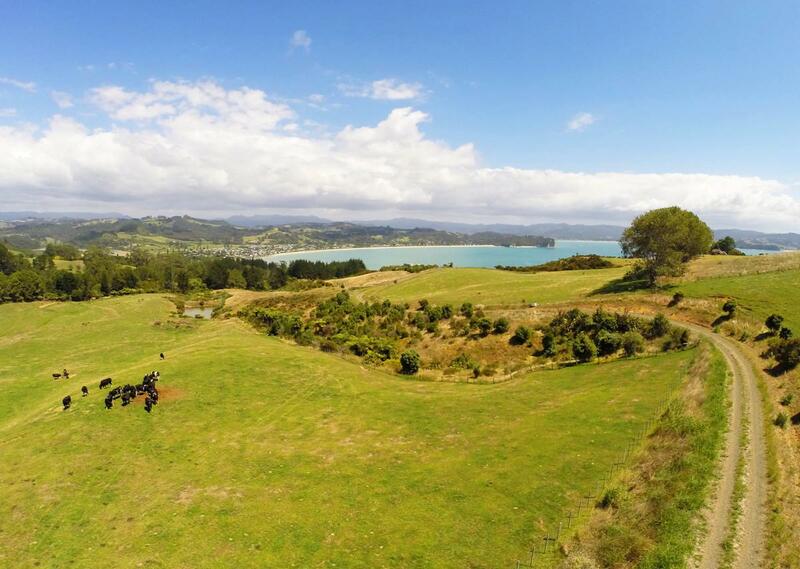 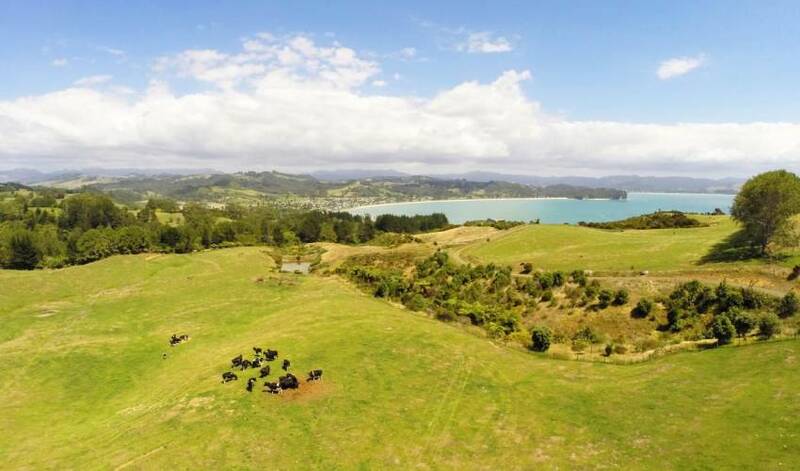 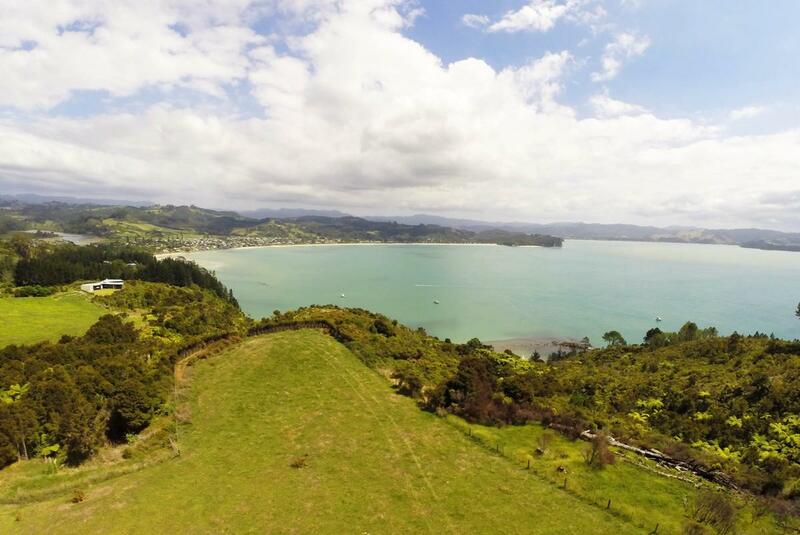 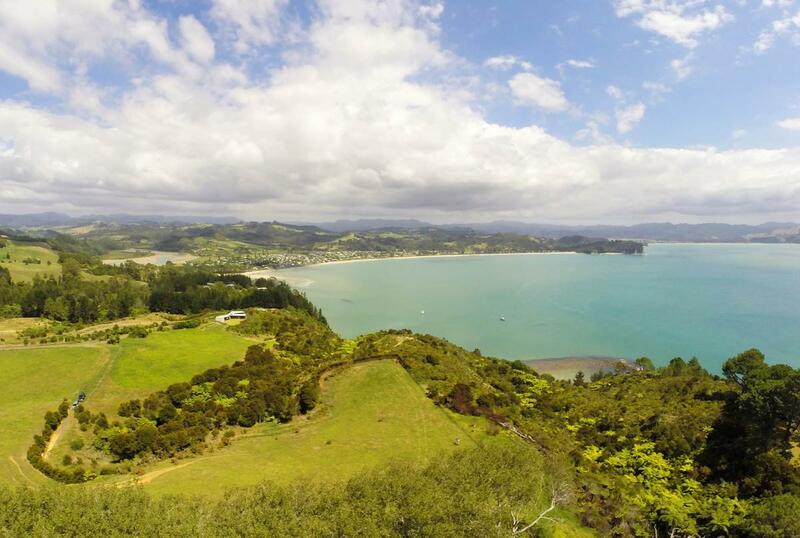 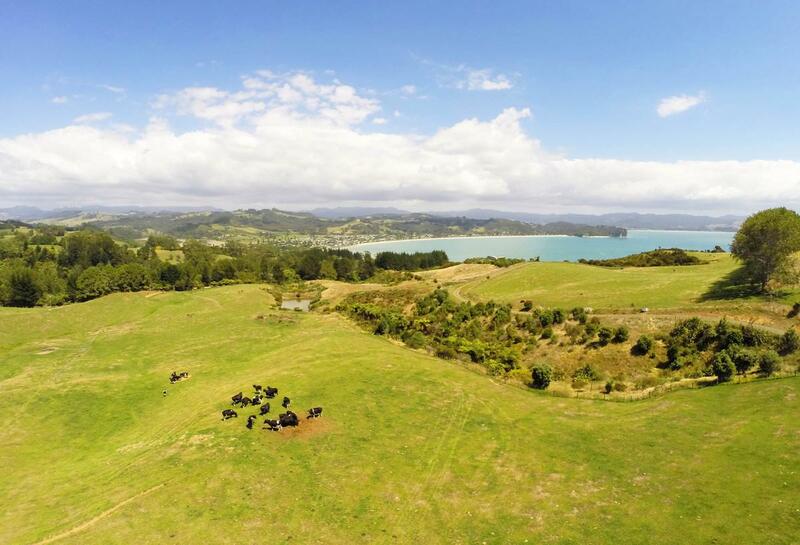 This prime elevated coastal block of land is for sale by Negotiation as one land holding with a recent full resource consent to subdivide into 6 individual titles. 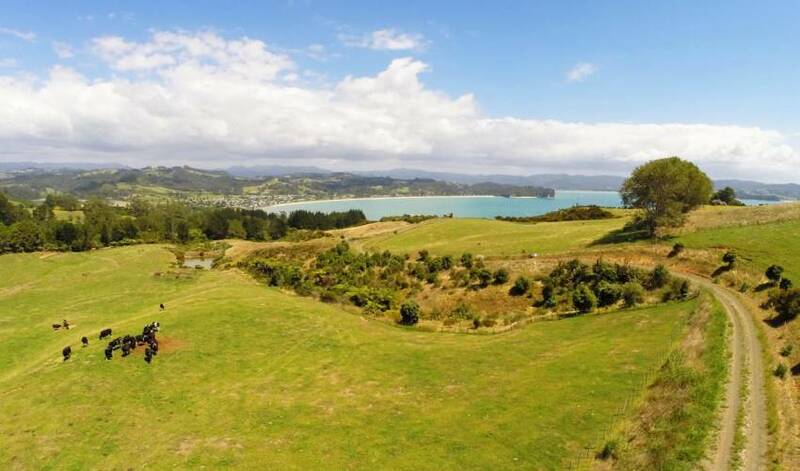 The potential to own this fabulous land holding and to develop your own personal retreat, with the ability to subdivide and sell down the remaining parcels is a real land banking opportunity. 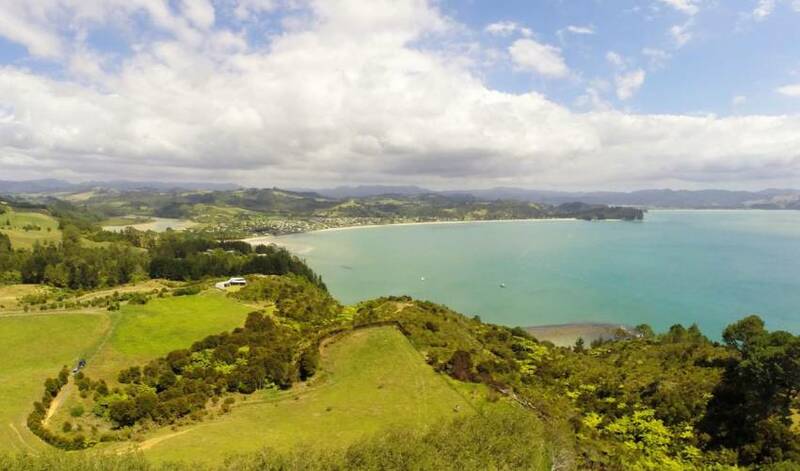 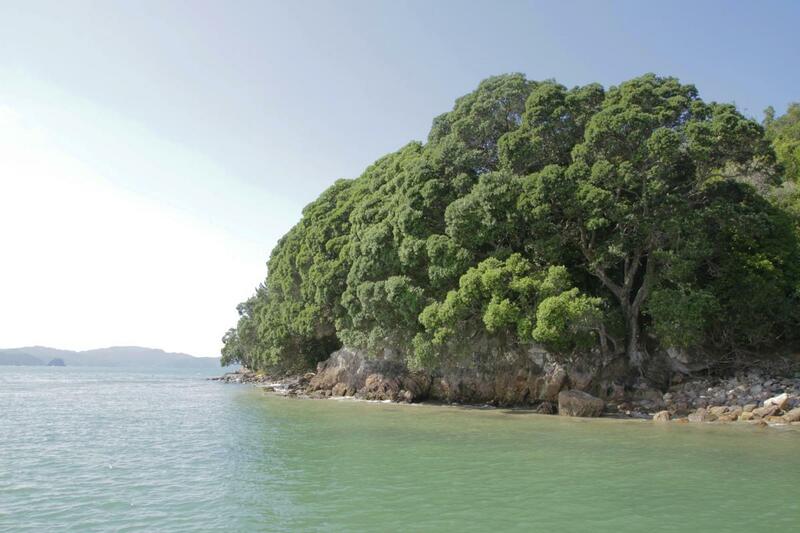 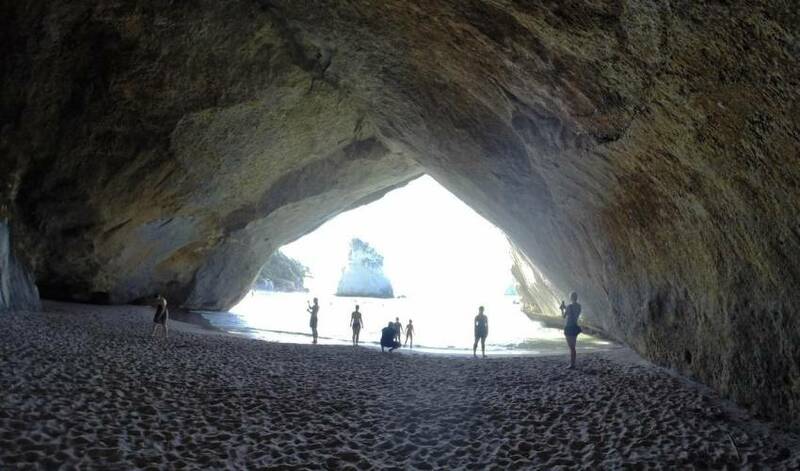 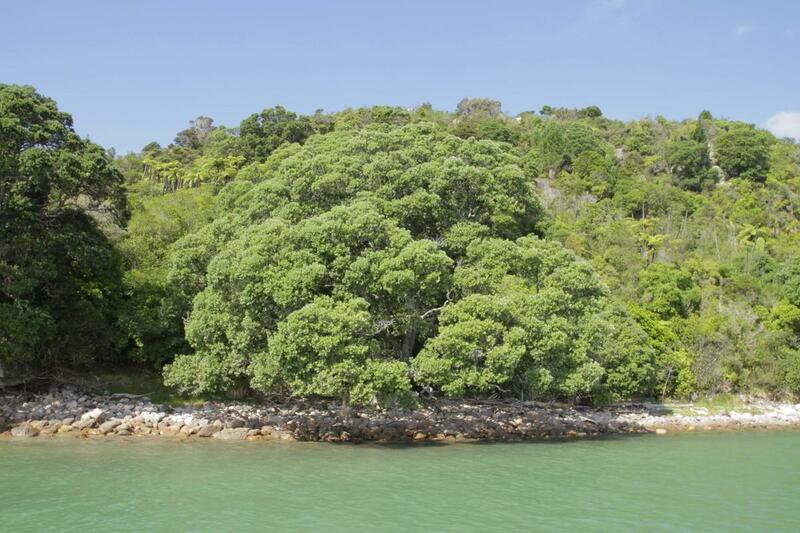 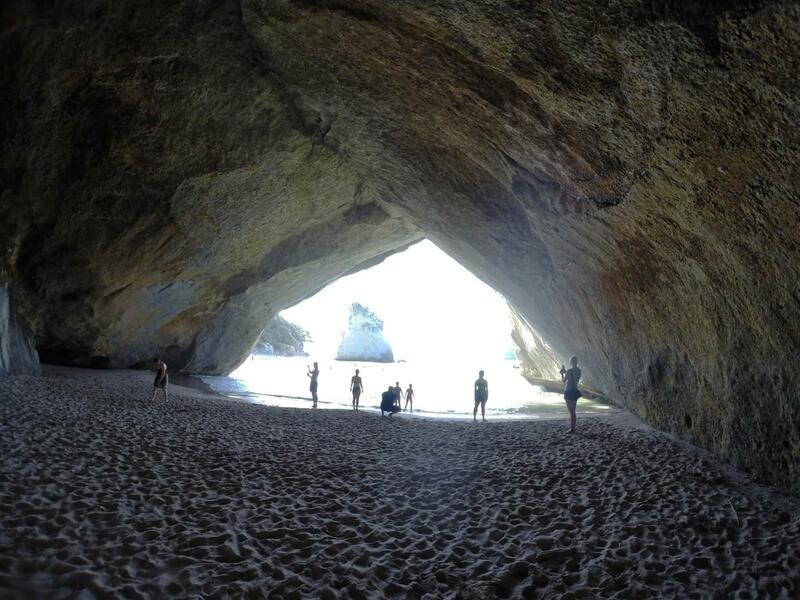 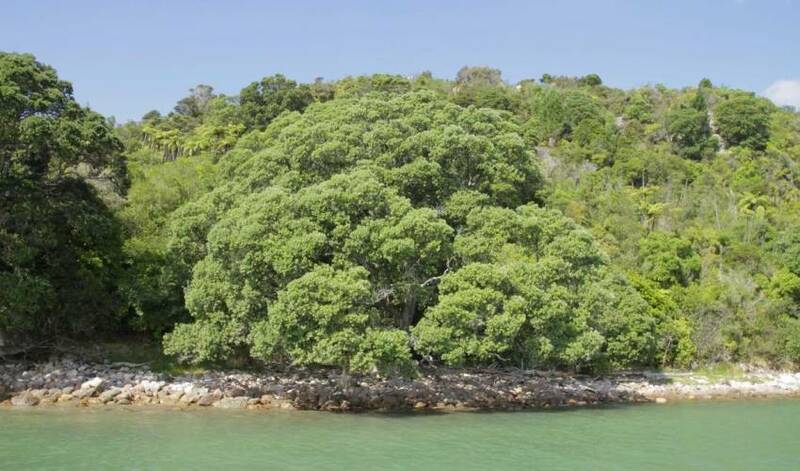 Hahei is the diamond of beautiful Coromandel Peninsular in New Zealand’s verdant green North Island.